Whether you own a home or business, you want your space to be clean and inviting. Unfortunately, you just don’t have the time or energy to tackle the cleaning yourself. But how do you know which cleaning services are best for your situation? At A Step Above Cleaning Services, we offer upholstery cleaning, tile and grout cleaning, pressure washing, and more. Our team is proud to provide prompt service, affordable cleaning rates, and attention to detail. Customers appreciate that we never rush through jobs, taking the time to approach each in thorough, meticulous fashion. Unlike other local cleaning companies, we don’t see our customers as just another number. There’s no question that your home is a significant investment, which is why we’re always dedicated to customer satisfaction. Our 30-day guarantee gives you peace of mind that we will get the job done right the first time. However, should you not be completely satisfied for any reason, our fully trained IICRC certified technicians will return at no charge to re-clean the concerned area. Is your carpet starting to show signs of wear and tear? Keep in mind that only a professional deep carpet cleaning restores your carpet to a new and improved state. 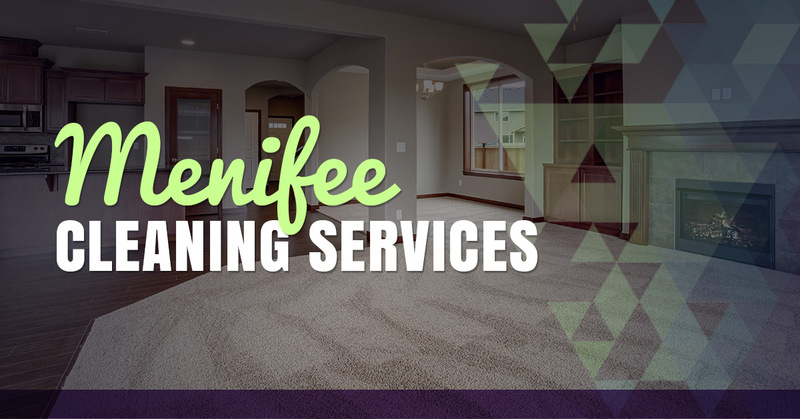 We offer comprehensive, professional carpet cleaning for residential and commercial customers in the Menifee area. Using the most innovative equipment and environmentally safe products, A Step Above Cleaning Services removes even the toughest dirt and debris from the carpet. Purchase our Gold package and watch as we apply MAXIM Advanced carpet protector. MAXIM is the latest technology in stain blockers and protectors, providing unmatched oil and soil resistance. Don’t hesitate to ask about our commercial carpet cleaning service as well!